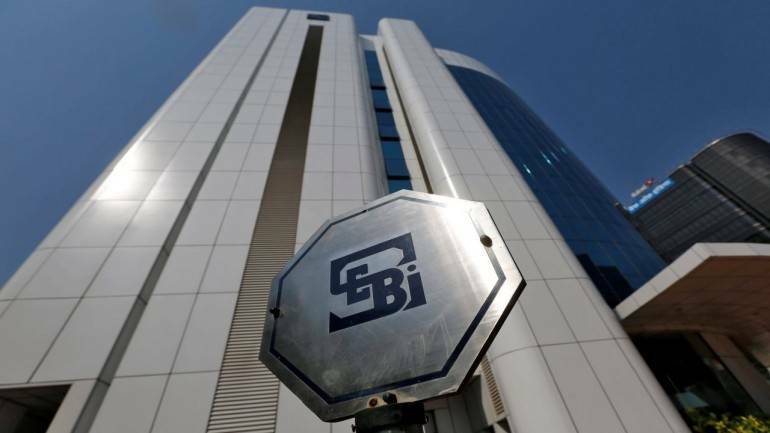 Replying to a question whether Sebi has received any proposals from the equities bourse NSE and commodity exchange MCX for a possible merger, the Securities and Exchange Board of India (Sebi) chairman, Ajay Tyagi, said, they have not received any such proposals. Capital markets regulator Sebi today said though the country needs more exchanges, it does not mean that existing bourses cannot merge or consolidate. Earlier this year Sebi had allowed merger of equity and commodity exchanges under its proposed universal exchanges plan from October this year. "More players are required, but if economics demands there should be consolidation, then so be it," Tyagi told reporters on the sidelines on event on corporate bond market organised by industry body Assocham. When contacted, MCX neither confirmed nor denied media reports about it looking for a merger with NSE. "We would like to reiterate that as part of the corporate strategy, we continuously evaluate various opportunities for enhancing shareholder value. If and when any proposal is required to be considered by the board warranting disclosures, the same shall be informed to the exchange. But as of now, there is no information/event which requires disclosures," MCX told PTI in an email reply. Tyagi also confirmed that the Sebi has served the second show-cause notice to the NSE in the co-location issue but the exchange has not yet replied to the same. The co-location issue refers to NSE offering allegedly preferential access to some high-frequency traders. The Sebi probe has delayed the initial public offering of NSE, and the regulator has returned its settlement plea. It can be noted that a section of the media had reported that the NSE and the MCX were in talks for a proposed merger, quoting unnamed people.